There are lots of great options for New Year’s Eve, no matter where you live (well, almost, anyway).That is especially true of Dunedin, Florida. 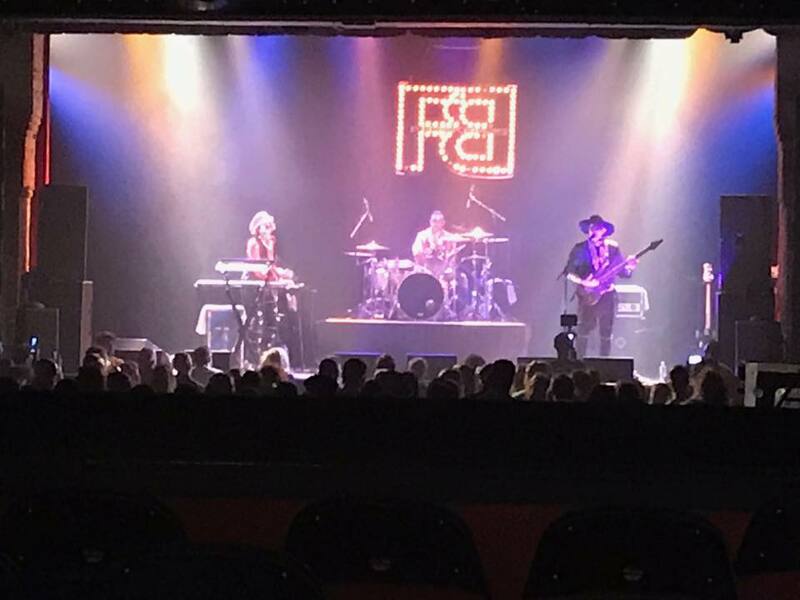 Once again, Dunedin Brewery has invited Freekbass and The Bump Society to say goodbye to 2017 and welcome in 2018. Maybe you’ve never been to DunBrew’s New Year’s extravanganza. 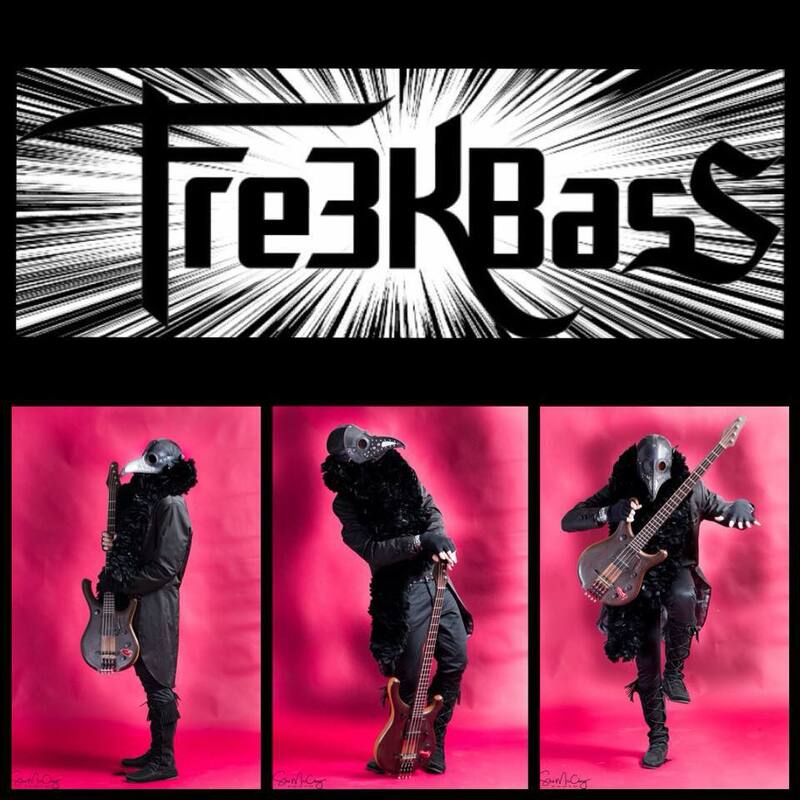 Maybe you’ve never heard of Freekbass and his crew. You ought to know about both. Dunedin Brewery is a great place seven days a week, almost every night of the year (maybe all). 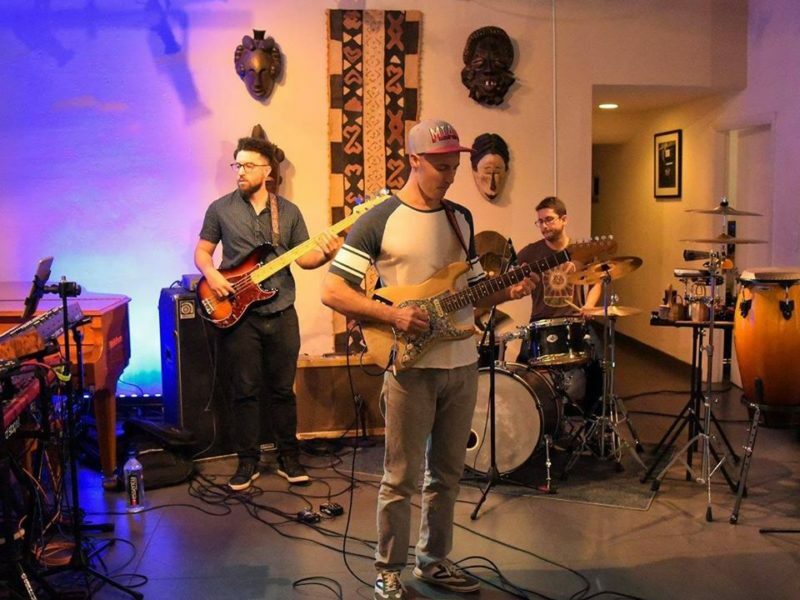 Good food, outstanding beer, and no cover charge are all great drawing cards, but ultimately the deal-maker is the stunning array of music talent that pours through DunBrew, courtesy of Michael Lyn Bryant. ’CAUSE A FREEKBASS PARTY DON’T STOP! 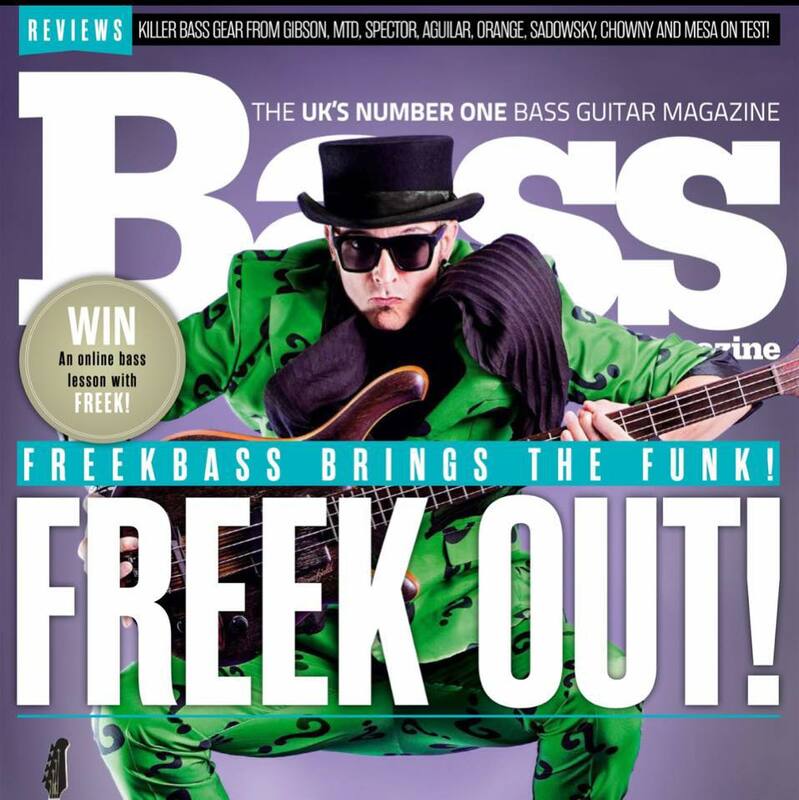 Freekbass is exactly that, a total freak on the bass, and his band is just as freaky. 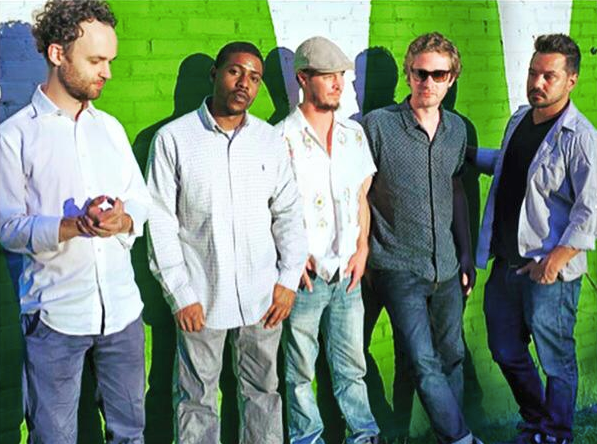 This is the whole funk and nothing but the funk. He has worked with so many A-list musicians in addition to leading his own bands. Listen closely. You’ll hear great tunes from the bands albums Cincinnati and Everybody’s Feelin’ Real, and you might catch Grace Jones and the Beatles, too!